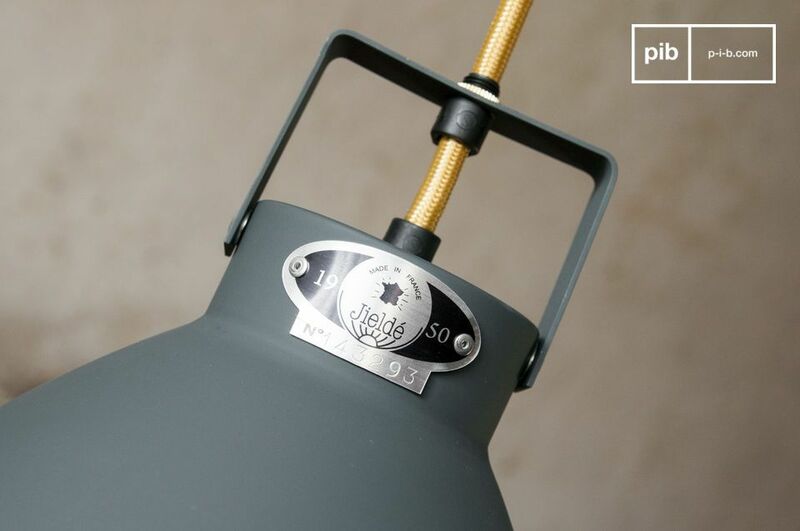 The Augustin ceiling light is a worthy representative of the industrial lamps that have been continuously manufactured since 1950 by the Jieldé company in the city of Lyon, France. 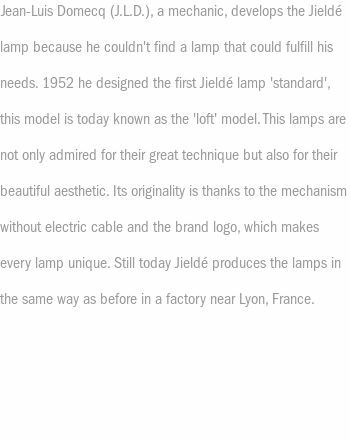 The success of the brand is due to the timeless style of the lamps, the flawless processing and the "Made in France" stamp that famously stands for quality. 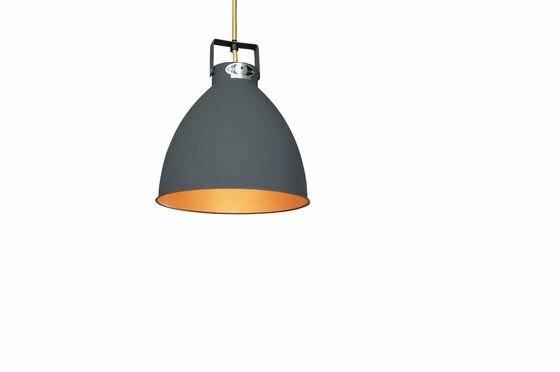 This ceiling light with a diameter of 24 cm is entirely made of matt granite grey aluminium. 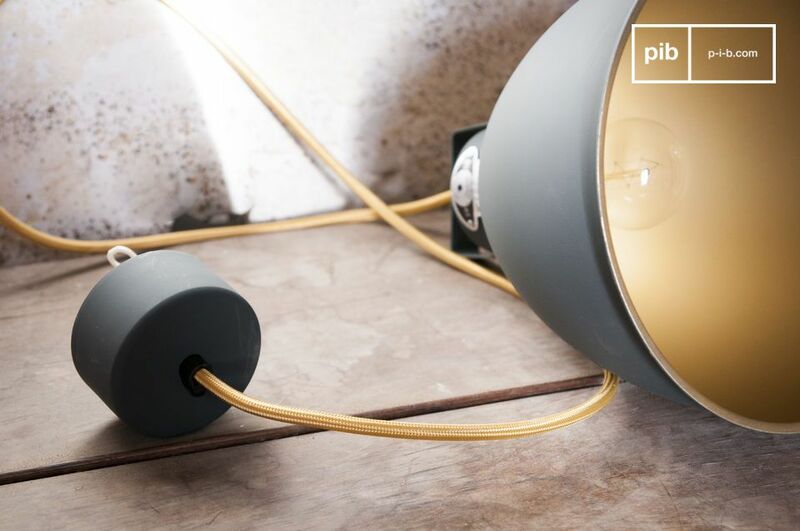 The interior of the lamp has an attractive golden shade that lessens the intensity of the light. The power cord is covered in braided fabric that continues the colour of the reflector up to the cover. Every single ceiling lamp is numbered with a small label and hence is assured to be a genuine product. 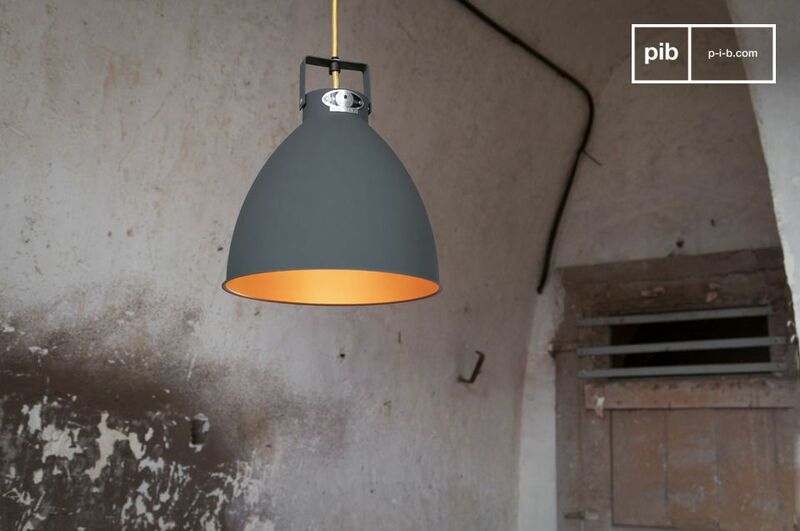 The ceiling light Augustin has a ceramic socket for E27 screw base lightbulbs with maximum power of 150 watts. 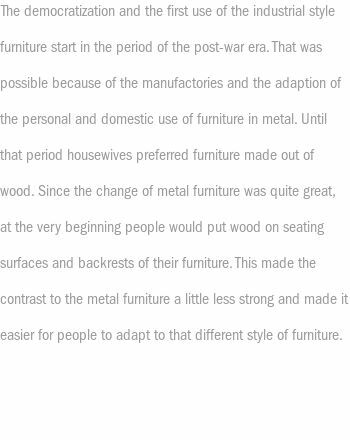 Length of power cord: approx. 120 cm. The fasting hooks are hidden under the metallic cover.